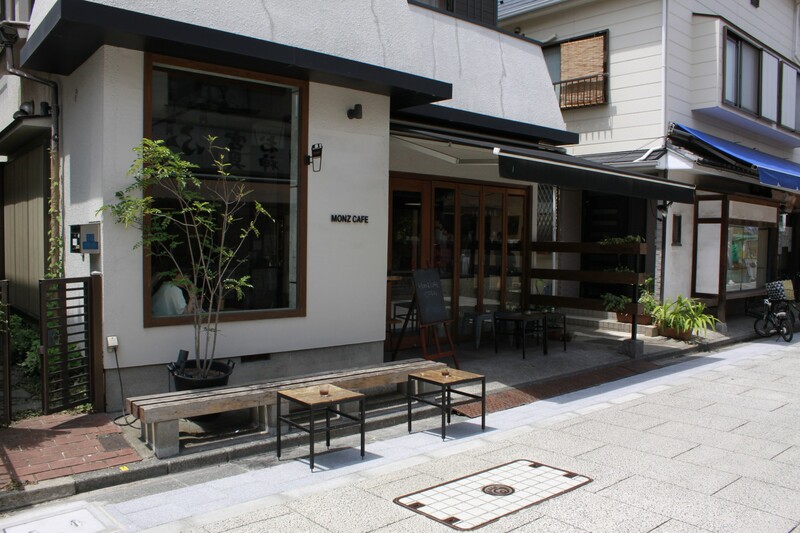 One of two branches (the other is in Nishi-arai), MONZ cafe is a pleasant, modern cafe located on the souvenir shop strewn approach to Fukagawa Fudo-do temple. The drinks menu has a decidedly Australasian feel with long blacks, short blacks and flat whites on the menu. The interior is simple with high ceilings and brushed concrete floors. Unless you grab one of the outside seats in nice weather, it’s not really a place to lounge. The mostly 2 person tables inside are tightly packed together.